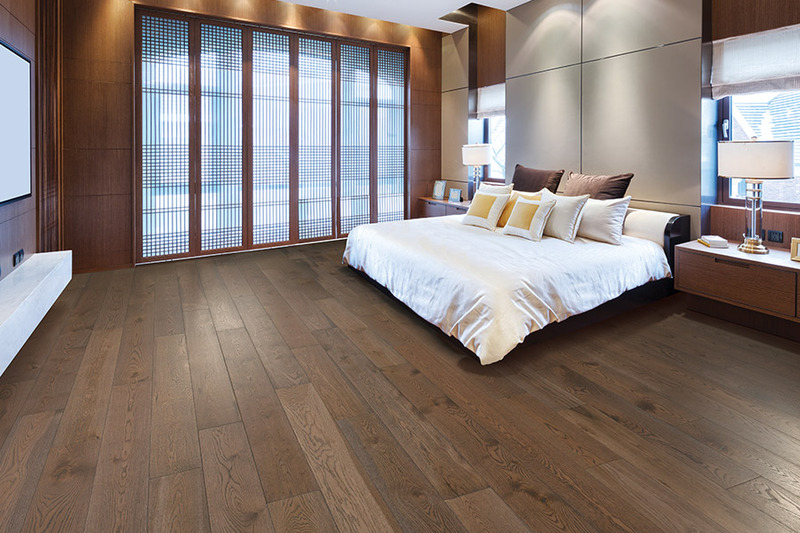 Hardwood flooring is always the talk of the town, and is the dream floor covering of many homeowners around the country. There’s the timeless elegance it possesses, which means that it never goes out of style, and fits in with just about any décor. There’s also the amazing life span that gives you years and years of enjoyment. 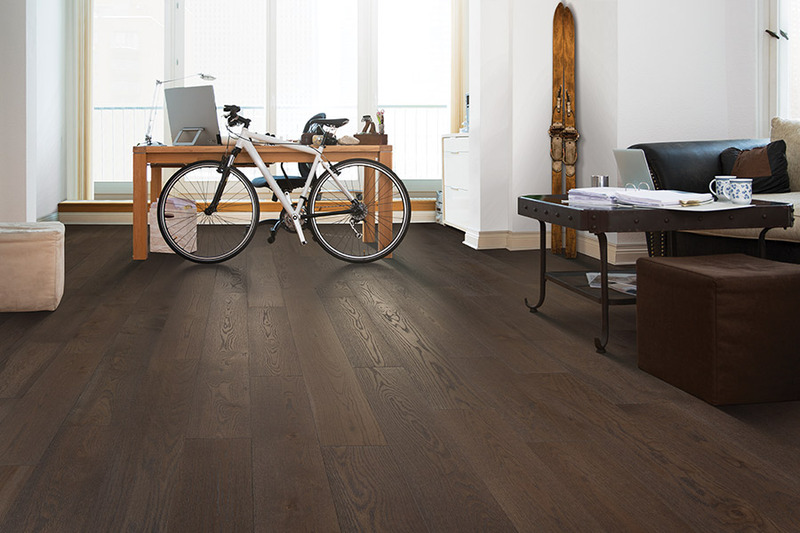 Whatever draws you to this particular flooring, you can be sure you’ll be satisfied. 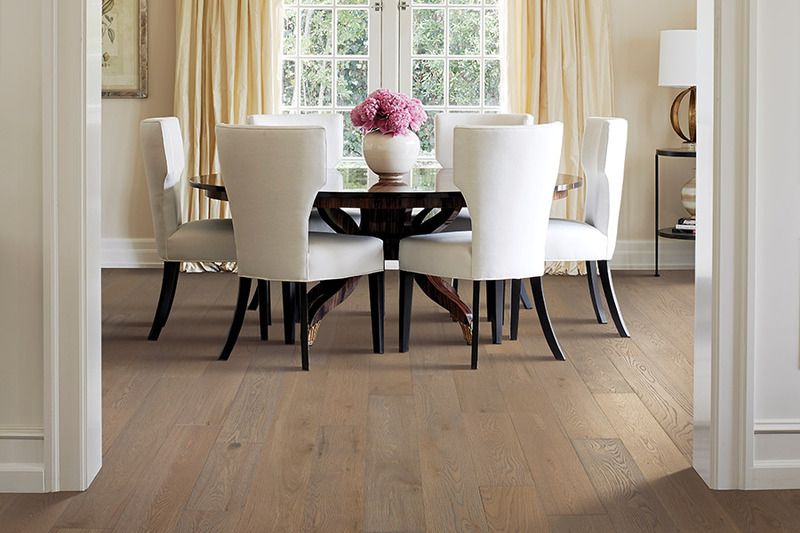 At Summerlin Floors, we have over thirty years of experience that we can put to work for you. Whether you need the floor covering only, or the added incentive of design and installation services, we’re there for you. However, it is our pleasure to share from our wealth of knowledge about flooring, to find the absolutely best floor covering for your own particular needs. Serving the areas of Easthampton, Northampton, Greenfield, and Amherst, our showroom is located in Amherst, MA. We invite you to stop by anytime to speak with one of our flooring professionals. 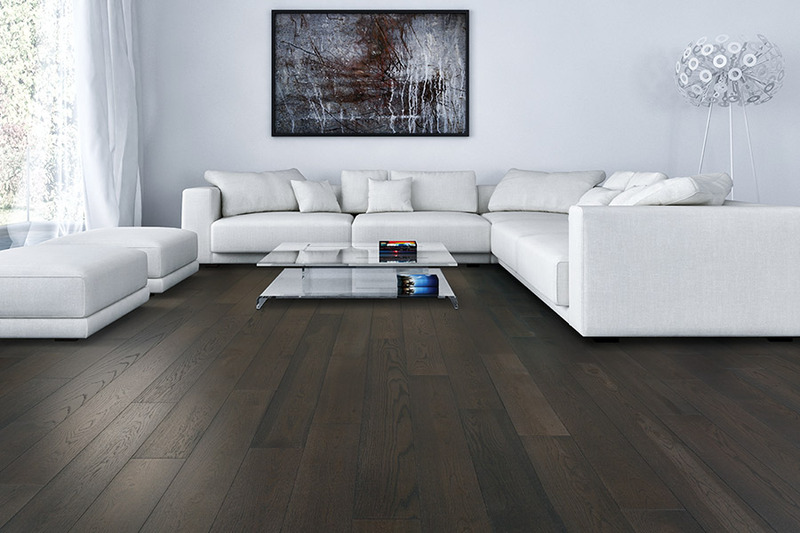 When you choose solid hardwood flooring, you’re not just choosing a floor covering, you’re making an investment that will certainly pay off in the long run. In addition to the beauty it will add to your home, it can also add to the market resale value of your home, should you decide to sell it at some point. 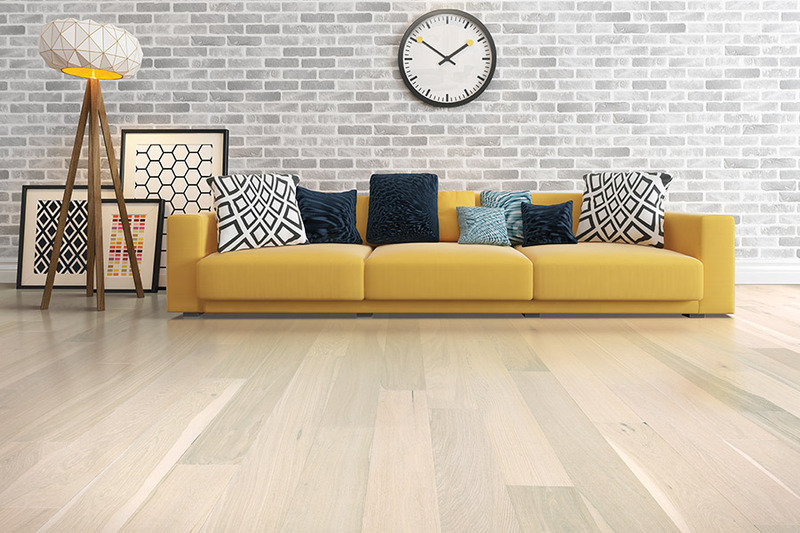 Statistics have consistently shown that homebuyers are willing to pay more for a home that comes with solid hardwood flooring already installed. However, adding to the value of your home for a resale isn’t the only way wood floors contribute as an investment. 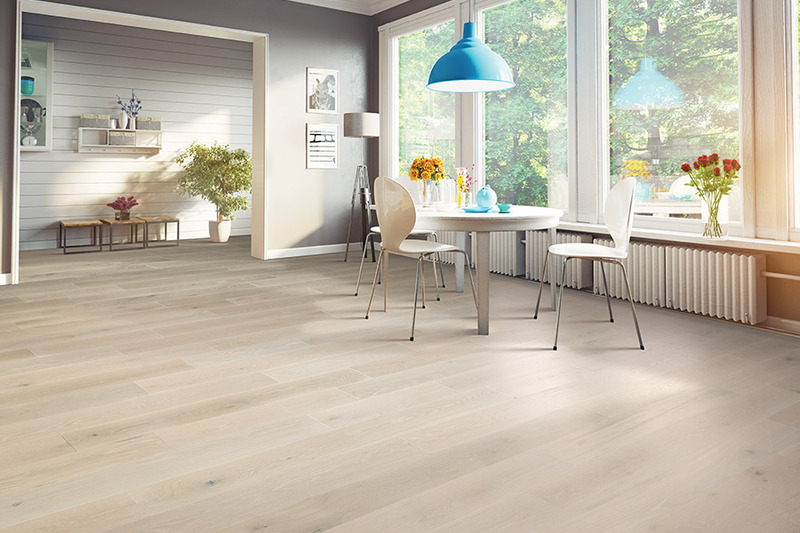 After everyday wear and tear begins to really show, most people have to start looking for new flooring. However, with wood flooring, you can have yours refinished instead, saving you a great deal of money in the end. Thanks to the availability of protective coatings, which can applied to your floors surface, you probably won’t have to worry about refinishing for at least a few decades. You’ll be able to discuss just how much protection you’ll need with your flooring professional, when you discuss which materials will be best for your floors. You also have a great deal of options when it comes time to personalize your flooring choice. You’ll get to choose from a variety of wood species, different stain colors and wood thicknesses, your preferred finish and more.